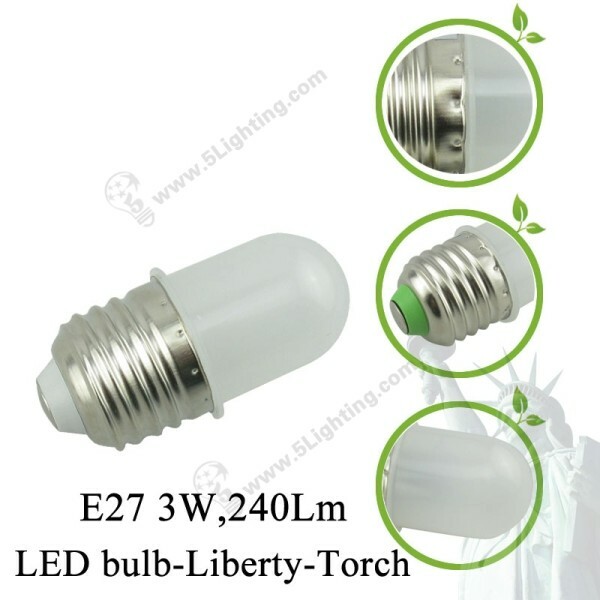 What situations can this LED bulb light can be used ? With creative liberty shape design, this LED bulb is suitable for indoor scenes, Such as: Home, Factory, Workshop, Gallery, Passgeway etc. With Mini shape, this 3W LED bulb will output lumens high as 25W incandescent do.